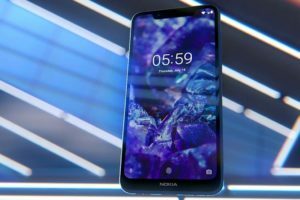 The August security patches were already rolled out to the Nokia 7 Plus and that tells us that the change-log is not so accurate. The update weighs 76.7MB and going by the remarks from the change-log, it fixes some minor issues with the device. 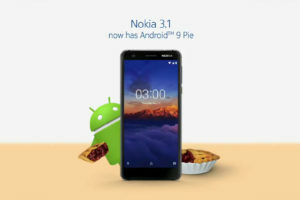 This update could also be seen as the stage that bridges the upgrade to Android Pie (which should be rolling out soon). 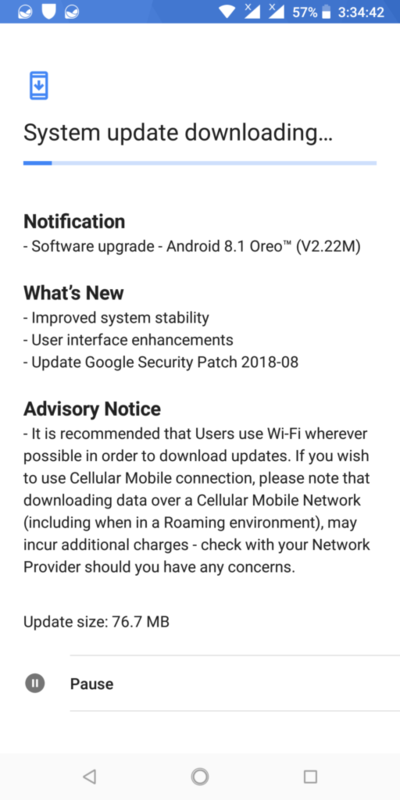 Do let us know if you notice something new after installing the update on your devices. Thanks you, Michael for the tip.